Our team has the financial expertise, creativity and tenacity needed to make the dream of a new school building a reality for our clients. 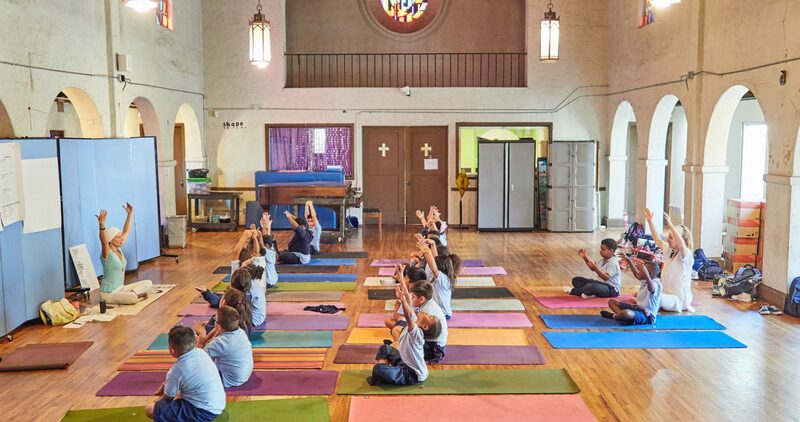 Every school needs a good home, but securing long-term facilities is one of the biggest challenges charter schools face. 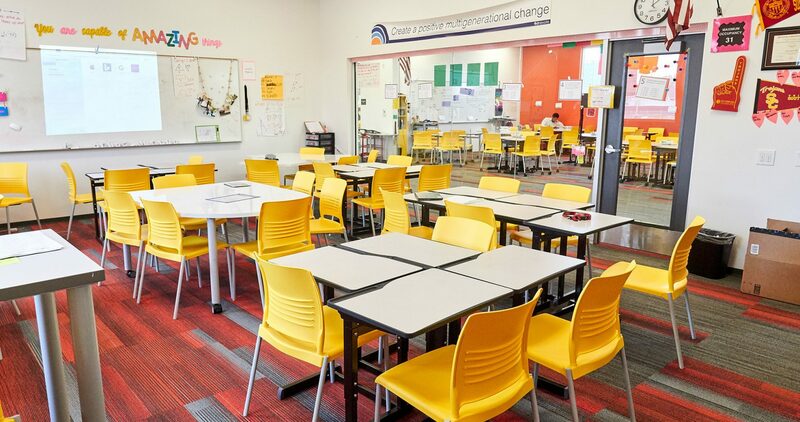 ExED is a distinguished national leader in helping charter schools identify, finance and develop the facilities they need to carry out their mission. 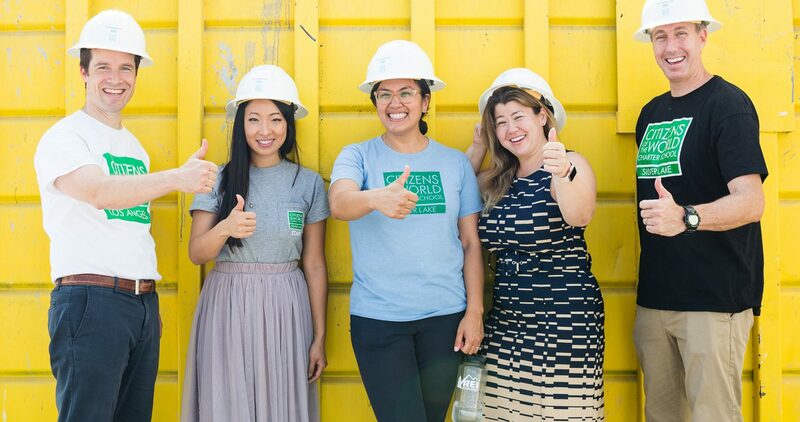 To date, ExED has offered more than $229 million in low-interest loans to build 34 new schools so that thousands more children can attend a high-quality public school in their community. 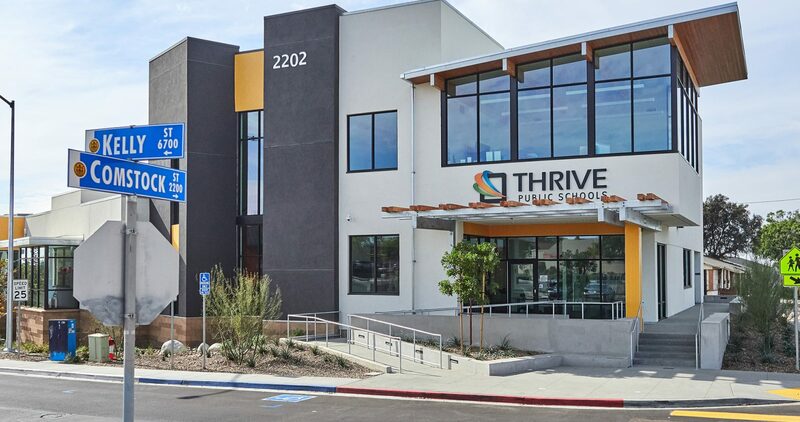 Securing a permanent, high-quality school facility at an affordable cost is a major barrier to the continued growth of high-achieving charter schools. ExED pioneered the use of the federal New Markets Tax Credit (NMTC) program to finance charter school facilities in qualified census tracts. 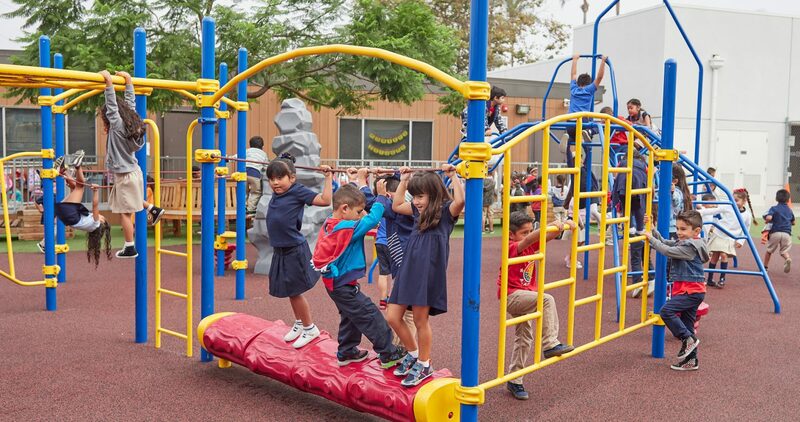 Since 2005, ExED has won $229 million in NMTC allocations from the U.S. Treasury Department for investment in charter school facilities in Southern California. To date, ExED has used New Markets Tax Credits to finance 34 school sites, serving 17,000 students. 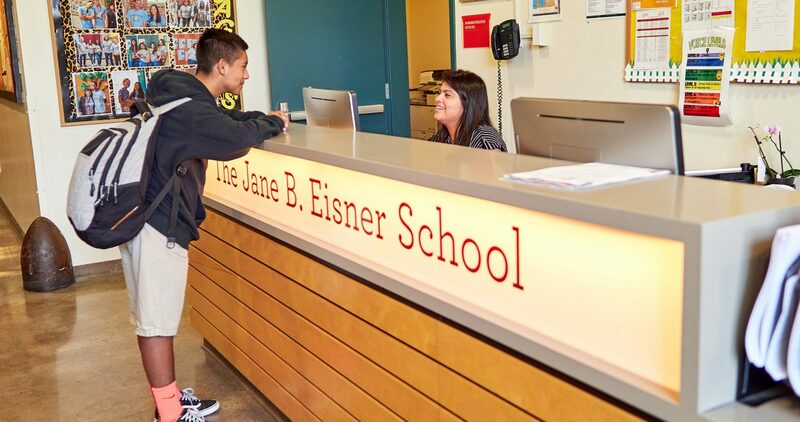 ExED provides funding for short-term loans at very low interest rates to help charter schools in low-income Los Angeles neighborhoods secure permanent, affordable facilities. The loans, ranging from $100,000 to $1.5 million, are supported by more than $5 million in funding from the Walton Family Foundation. ExED provides expert technical assistance on a wide range of facility issues to help schools identify potential sites, find professionals for feasibility studies, and screen potential partners, among many other tasks. 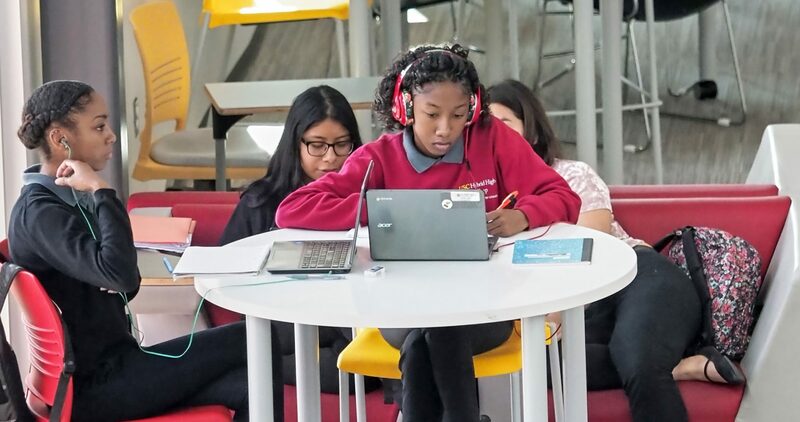 USC Hybrid High, opened in partnership with the University of Southern California, boasts a 100% graduation and college acceptance rate. In 2018, thanks to ExED’s help, the school opened a beautiful brand new facility designed to look like a college campus. 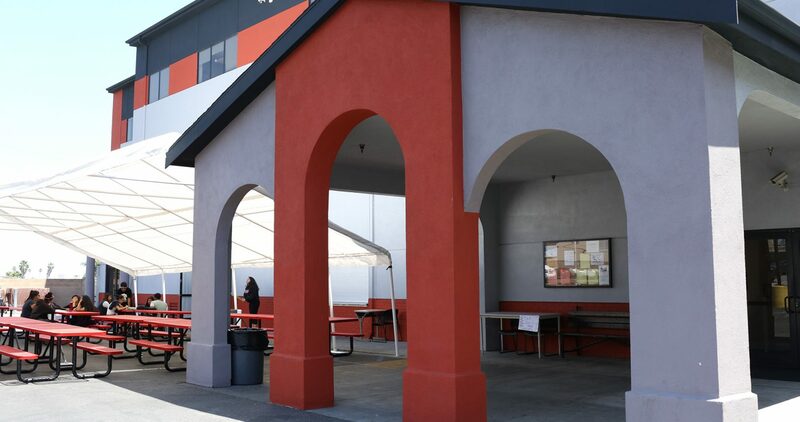 Located in one of the largest Spanish-speaking communities in Southern California, El Sol Science and Arts Academy is a dual-immersion charter school in Santa Ana. Founded in 2001, El Sol serves over 850 students in preschool through eighth grade, and has become one of the best-performing schools in the area. In 2013, ExED helped provide $7.2 million in financing to help El Sol construct a new school building. 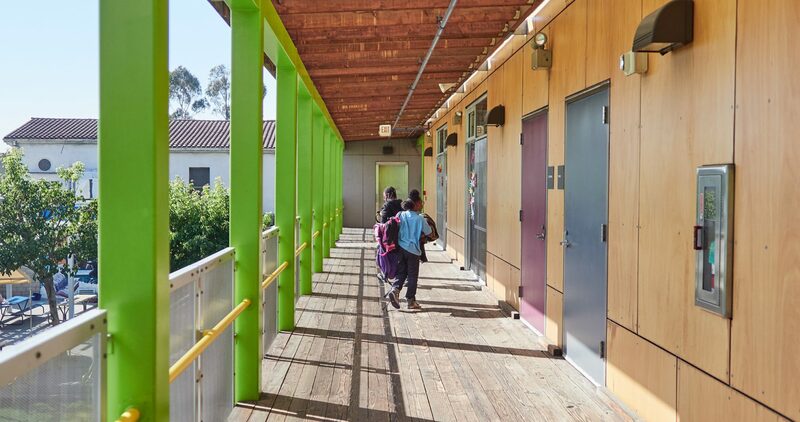 Watts Learning Center serves public school students in one of the most disadvantaged neighborhoods of Los Angeles. 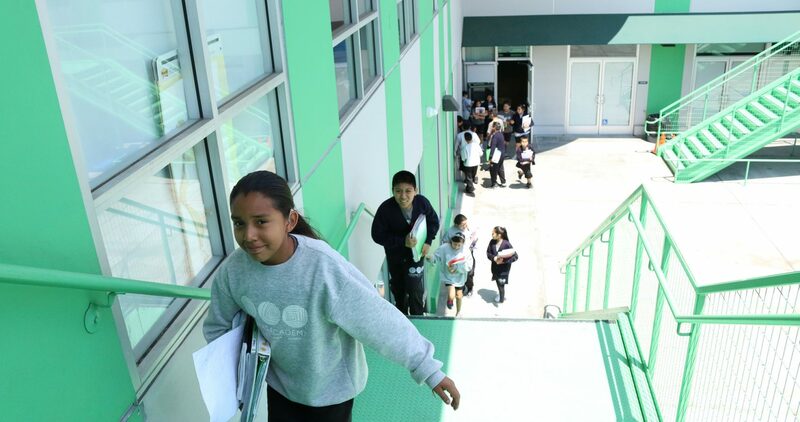 For many families, the Watts Learning Center is their first positive experience in the public education system. ExED helped finance construction of a striking new building, along with renovations of an existing facility, to serve 360 elementary students.